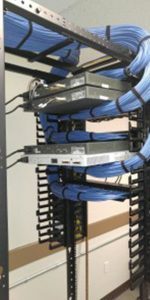 Voice & Data Cabling In Southern California - Dutale, Inc. If you’re a business owner in Southern California, then chances are high that you’ve heard of voice and data installation a time or two. When it comes to your office or business, it’s understandable and expected that you want the best communication capabilities out there. Business telecommunication, after all, is how your office or business will thrive in the modern world. All of this starts with voice and data installation. Traditional wiring simply doesn’t offer the same capabilities you can achieve with voice and data installation. Data cabling is specifically designed to be faster and more efficient, which will obviously have a positive impact on your business. Data cabling installation services performed by the wrong company can lead to downtime for your business. This downtime will invariably lead to loss of profit. You want to ensure that you’re getting voice and data installation that works well and is of the highest quality. For these reasons, we truly believe Dutale Inc. can offer you some of the best services in Moreno Valley. At Dutale Inc., we’re known for completing our projects both on time and on budget. When you’re busy running a business, knowing that we’ll pull through and work hard is crucial. Voice and data installation is key for the optimal performance of your network. Benefits range from improved speed to improved efficiency to desirable consistency. Not sure how it would change your business? Switching from dial-up to cable internet is a good comparison. Your transfers and downloads will be faster, you’ll have the ability to integrate your phone system into your existing network, and the cables will be less of a nuisance and safety threat. 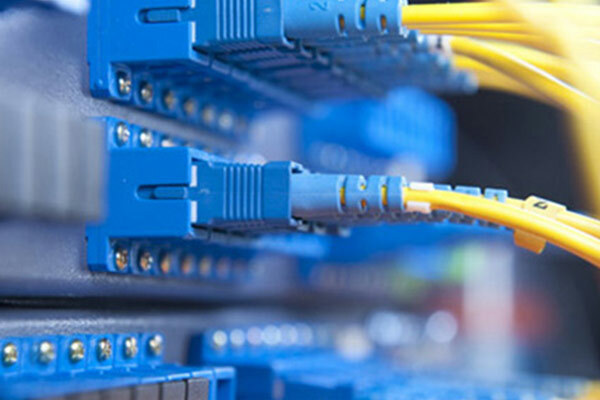 We offer voice and data cable installation in Southern California as a part of our specialized services, and we can help with low-voltage cabling, single to multiple locations, and any other network installation needs. Contact us today to schedule an appointment in Moreno Valley, the Inland Empire, or anywhere throughout Southern California. We can’t wait to help you with voice and data installation.